Honey Tokens an Olympic Treat !! a.k.a Loukoumades ! A bit of history for loukoumades, this is how they are known to most people but locally they are called ( Tegganeates). 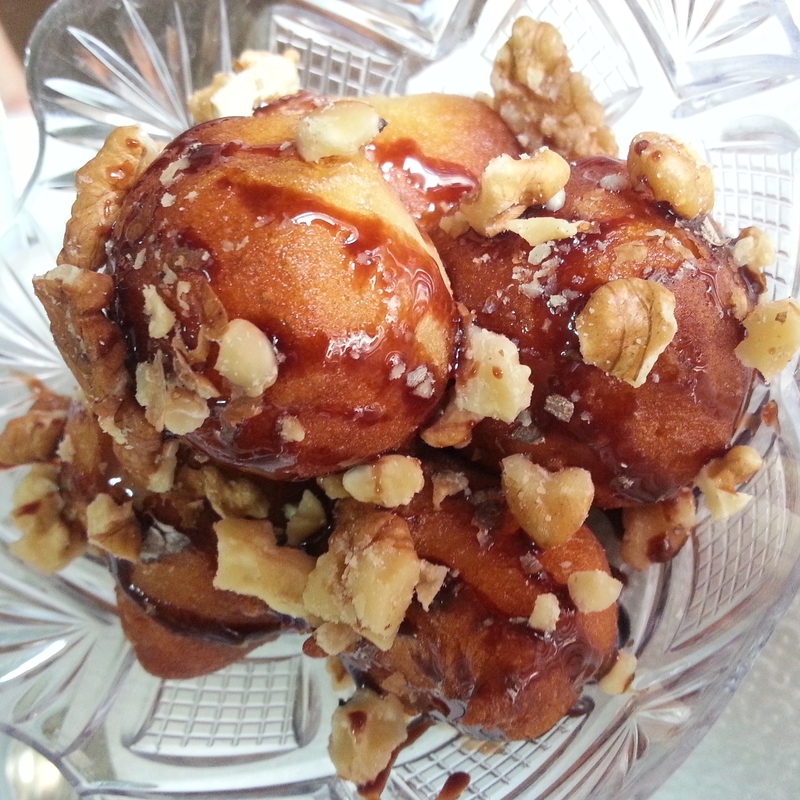 Loukoumades was an ancient Olypmic treat that was given to the Victors of the games. The champions were awarded the wreath and were offered "Honey Tokens ". They received this sweet gift in an eminent ceremony along with their wreath. The poet Callimachus was one of the first to to write about this sweet. 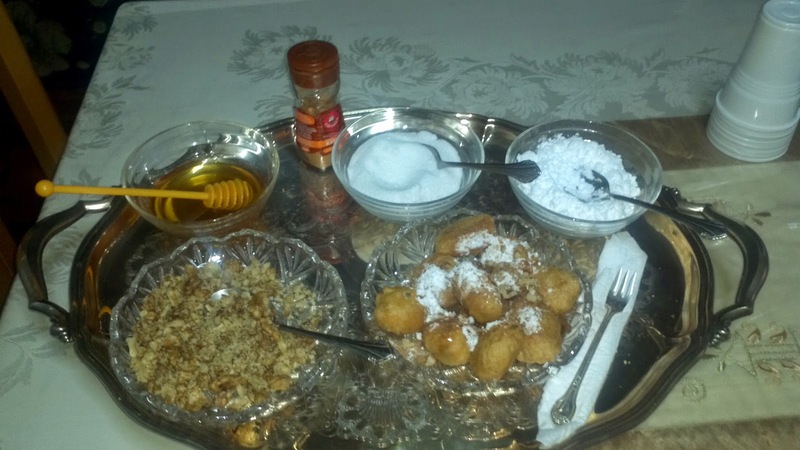 Making them one of the oldest recorded dessert in Greek history. sure you can stir it, then add your salt. 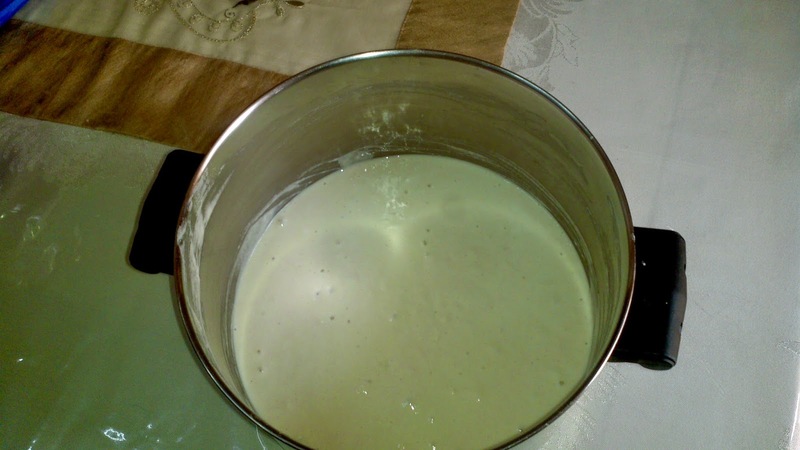 *Don't add your salt when you dissolve the yeast, after you add the flour, you can also add your baking soda. The baking soda is added to make them a bit crispy on the outside. Sometimes I add it sometimes I don't. 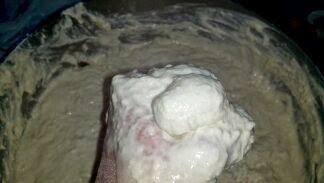 Let the leaven rest for about an hour or until it rises a bit, small bubbly holes should start forming immediately. 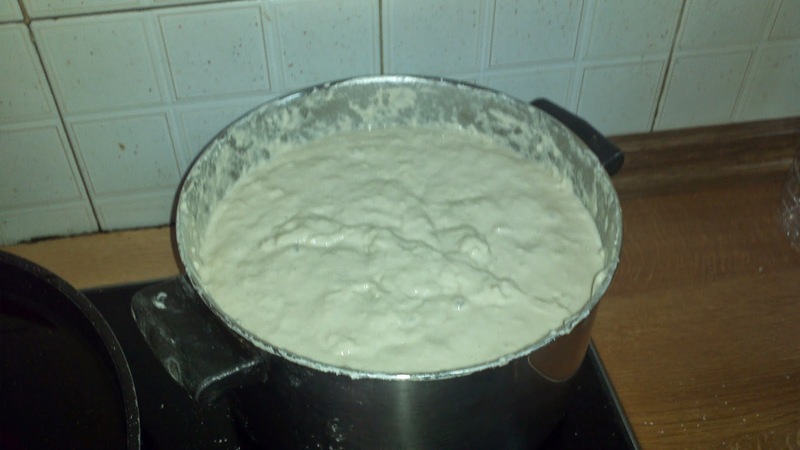 When your leaven is ready start to slowly add water and flour, I filled it to the top and I kneaded with my hands. I don't use any type of machinery for this recipe, this is the original way it was made so I like to keep it in tradition. I made it zeppole dough almost to the top, you need room for it to rise. Cover it and let it sit in a warm place for about an hour and a half. If you like raisins you can also add raisins either in the beginning or towards the end. I usually add them towards the end because not everyone likes them. 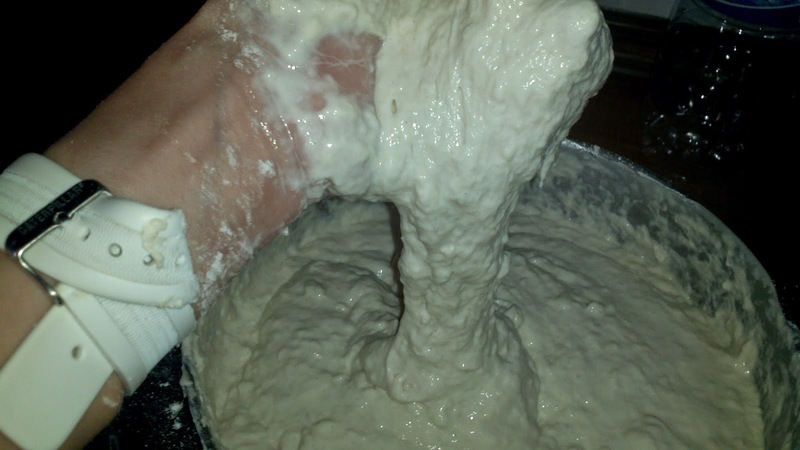 When your dough has risen you should be able to make a little ball like in the picture. 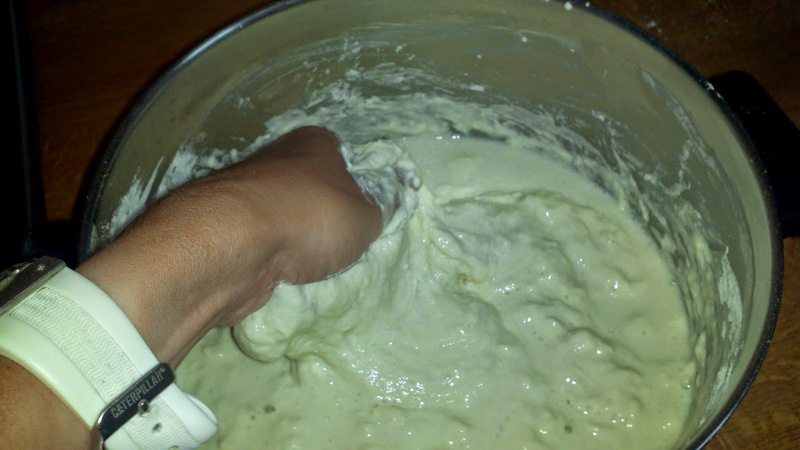 Your dough should be elastic not stiff, if it'stiff something is wrong. 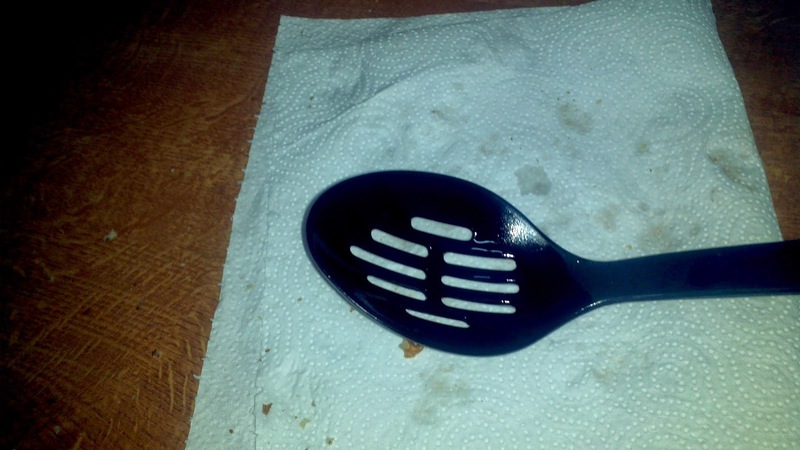 You will use a spoon to cut your zeppoles. 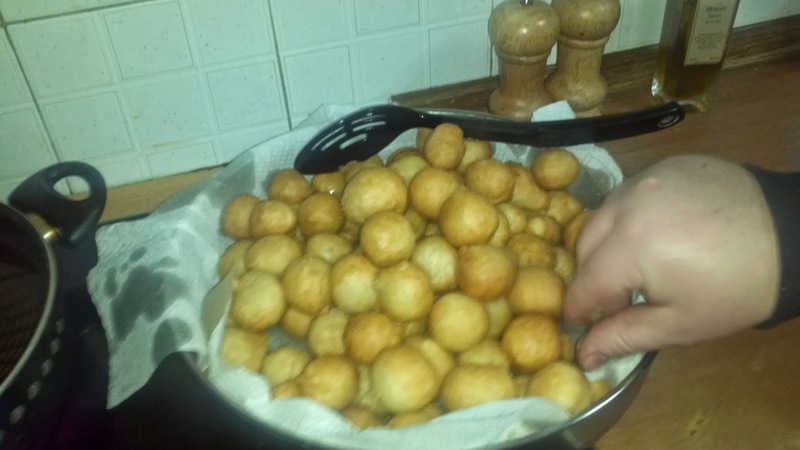 Always have a bowl filled with olive oil to dip your spoon before cutting your zeppoles, if you don't do this your dough will stick to your spoon. Some people use water but with oil it's easier. 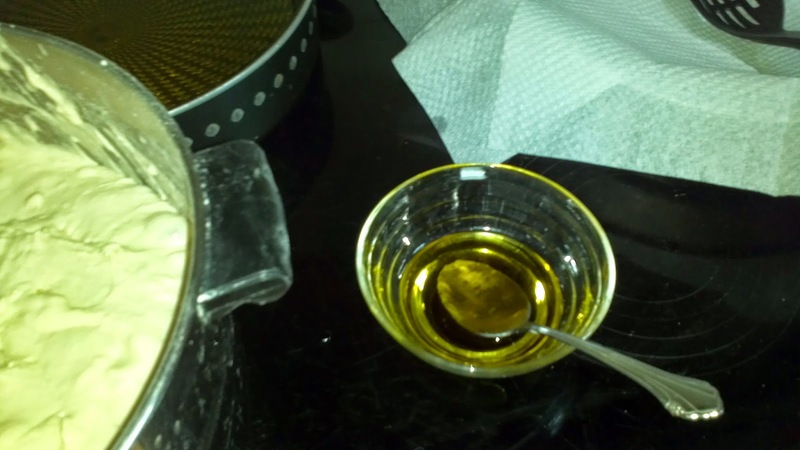 Fill your pot with olive oil, for I use half olive oil and half corn oil. I just like the taste, if I don't have corn oil I use all olive oil. 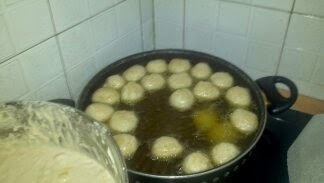 Your oil should be blistering hot and begin to drop your zeppoles in the oil. When they have a golden tan color they are ready ! * If your zeppoles DON'T rise to the top, ( yes this can happen) there's something wrong with the dough, they are good to eat but they will not be soft. I repeat they have to rise to the top of the pot so they can be delicious !!! I used a straining ladle to take them out of the pan. 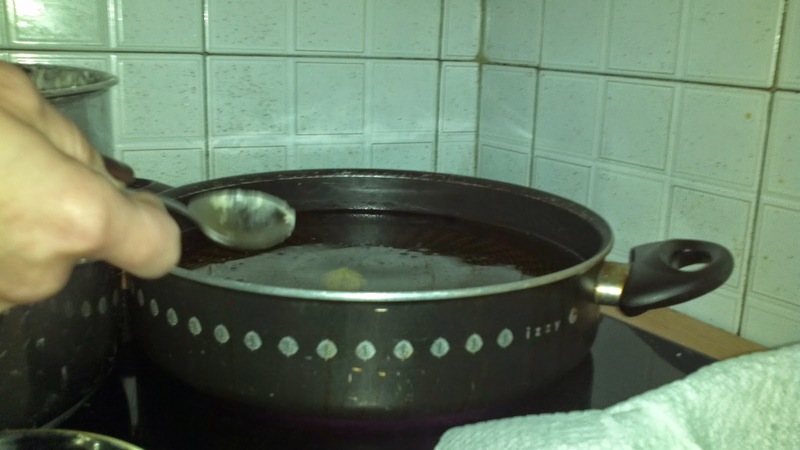 I placed towels on the pan so the zeppoles can drain their oil before serving them. This is how I served them and let me tell you they even taste better with a warm cup of hot chocolate with marshmallows !! Enjoy ! KALE OREXI EVERYONE !! 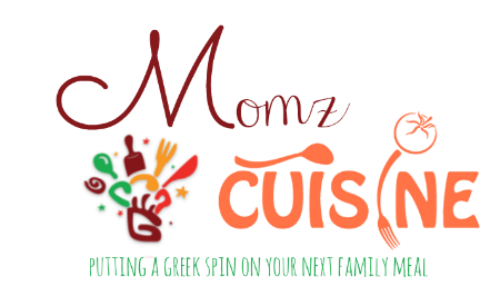 If you have any questions about this recipe or any recipe don't hesitate to contact me. Oh, these look soooo yummy! PINNED! 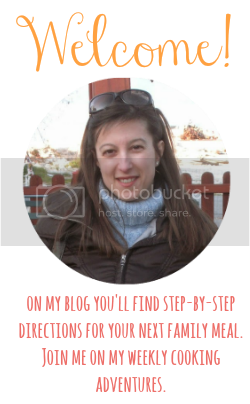 :) Hey, Missy... have you done your Liebster Award post yet? See ya around. Looks very delicious. It is an intricate, timeful project. Perfect for a rainy day. The history of the honey tokens is quite interesting. I love fresh right out of the frying pan donuts. I will have to try these. Stopping by from the Fantabulous Fall Favorites and pinning. These look really good - I don't usually make stuff like this because there aren't enough people here who would eat it. LOL But I'd love to try them sometime! Thank you for sharing these on Weekend Bites! They look delicious!